Interested in using WordPress geo location data to personalize your website based on a user’s physical location? Geo location or ‘geo targeting’ is very commonplace. It can be used for advertising, or to get highly-targeted content in front of the right audience. In other words, it enables you to target your website’s experience, which can lead to more conversions. 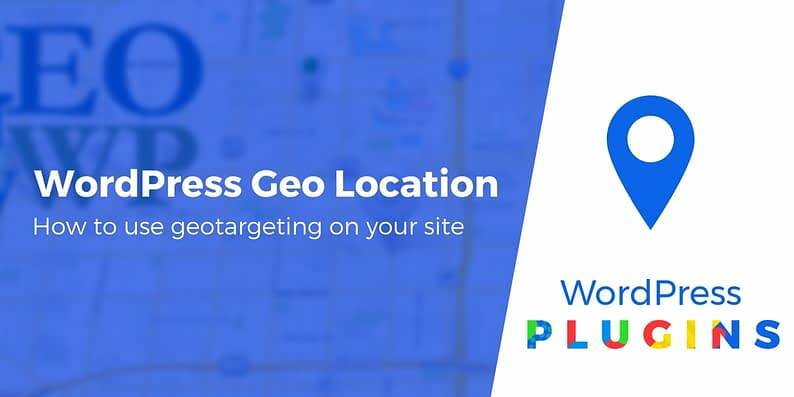 In this article, we’re going to dig deeper into how geo targeting works and how you can use it to your benefit on a website. Then we’ll talk about WordPress geo location plugins and some best practices. Let’s get to work! Generally speaking, it’s hard to fully hide your location online. Your smartphone always knows where you are thanks to built-in GPS. If you’re on a desktop or a laptop, browsers can find out where you are using your IP address or information about nearby wireless networks. Overall, the main advantage that geo location information gives you is its ability to show highly targeted content to users of interest. This means they get content that’s more likely to engage them, and you might improve conversion rates along the way – a win-win! There are a lot of ways to implement geo location on your website. However, since we’re talking about WordPress, the easiest approach is to use plugins to get the job done. Let’s talk about two of our favorites and how they work. The GEO my WordPress plugin combines several functionalities related to locations. For one, it lets you add location tags to your content, whether it’s pages, posts, or custom post types. It can also identify your users’ locations and use this information to help them find the content they need. This is just one application, though and since the plugin supports custom post types, you can add location tags to almost any type of content you can imagine. Add location data to your pages, posts, and custom post types. Integrate WordPress with Google Maps or OpenStreetMap. Find the location of your users (with their consent!). Overall, GEO my WordPress is an excellent pick if you want to publish content that’s targeted for specific locations. 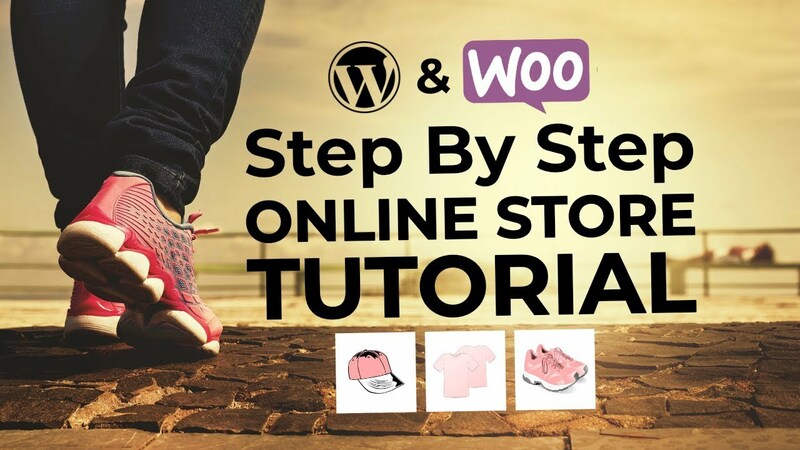 It even works with WooCommerce, which opens up a lot of possibilities for your online store. If you want to read more about how to use the plugin, check out its documentation. GeoIP Detection works similarly to our previous pick in that it enables you to find your visitor’s location and target content specifically towards them. However, this particular plugin is much more targeted towards developers. What the plugin does is add a handful of functions and shortcodes you can use throughout your website to pull visitor’s IP addresses and show or hide content depending on the exact data. If you don’t mind digging into your website’s files and fiddling with code, this plugin can give you a lot of flexibility as to how you want to implement geo targeting. For example, you could configure your online store to automatically choose a currency based on your visitor’s location, and more. Adds five unique geo location functions to WordPress. 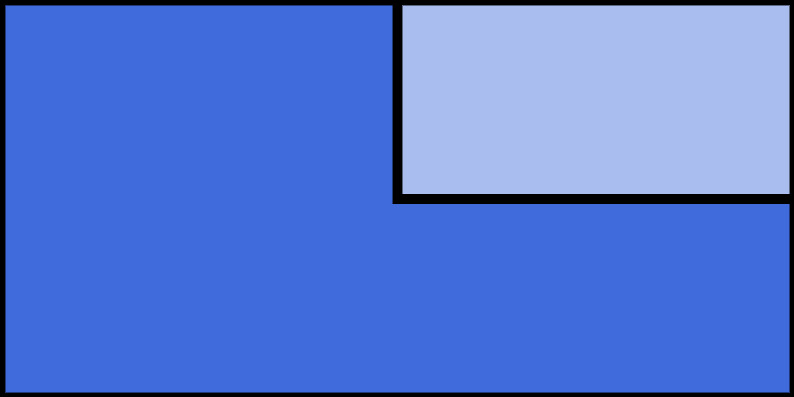 You can display or hide any type of content depending on a user’s location. However, it’s worth noting that if you’re not somewhat experienced with PHP, using this plugin may induce a headache or two. 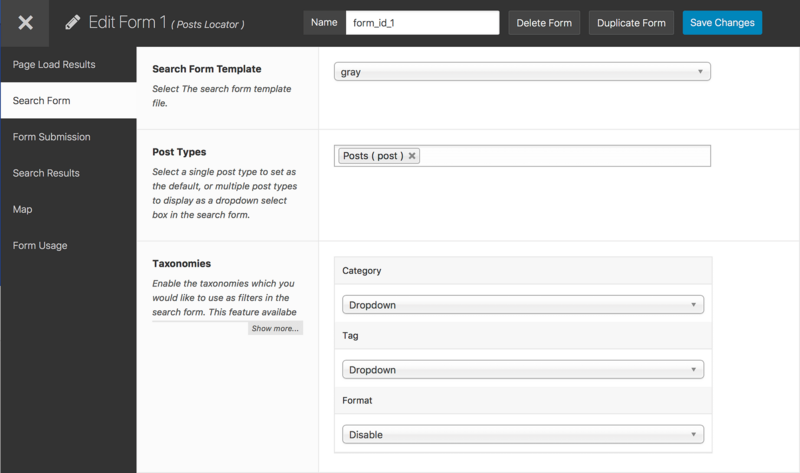 Even so, you can easily check out the functions the plugin adds to WordPress and what they do. Geo location can be incredibly useful, but it’s also not the kind of functionality every website needs. For example, if you’re running a blog, there aren’t a lot of situations where pulling your visitor’s location makes sense (unless it’s for marketing purposes). In general, people can be kind of skittish about sharing location data online. It’s an incredibly common practice nowadays, but it still pays to be respectful about the way you use geo location. In those cases, you can improve your website’s functionality by refining the results you show based on location. A great starting point is to use an analytics tool to get a comprehensive breakdown of where your site’s audience is located. Armed with this data, you can figure out local search trends for the specific geographic regions where you want to improve conversions. This is important because creating highly targeted content for a broad audience is time intensive. What you need to do is think about where your efforts can have the largest impact, and focus there! The idea of geo targeting can be intimidating. However, this technology presents you with a lot of benefits. The more targeted your content is, the better your chances of engaging your audience and getting them to convert. 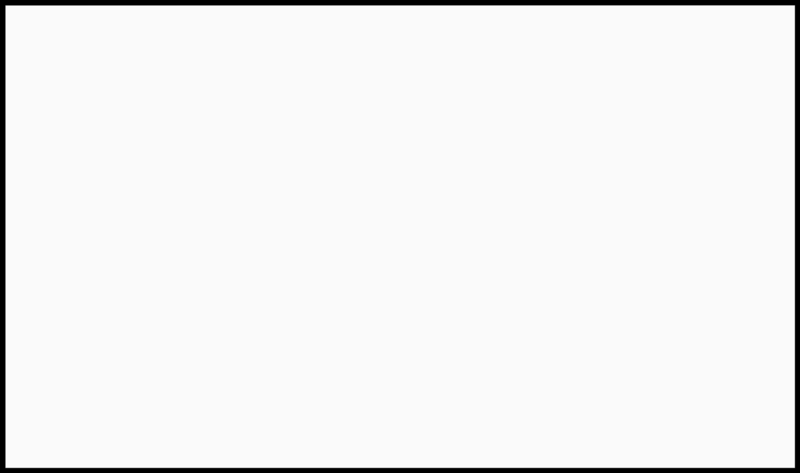 GEO my WordPress: With this plugin, you can add location tags to your content using the editor. GeoIP Detection: If you’d rather get your hands dirty, this plugin adds several geo location functions to WordPress. Do you have any questions about how to implement WordPress geo location targeting? Let’s talk about them in the comments section below!